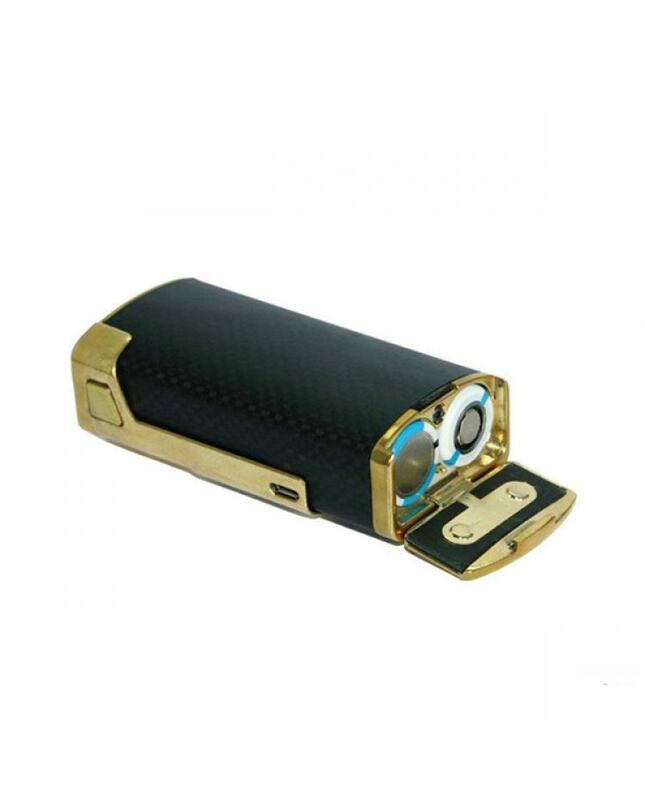 Sigelei newest temp control box mod sigelei 213 made of carbon fiber and zinc alloy, max output 213watts, support resistance as low as 0.1ohm, Watt, SS, Ti, NI200, TCR and TFR modes switchable, support kanthal, TI, NI200, SS, TCR and TFR coils, with magnetic battery cover, easy change batteries. 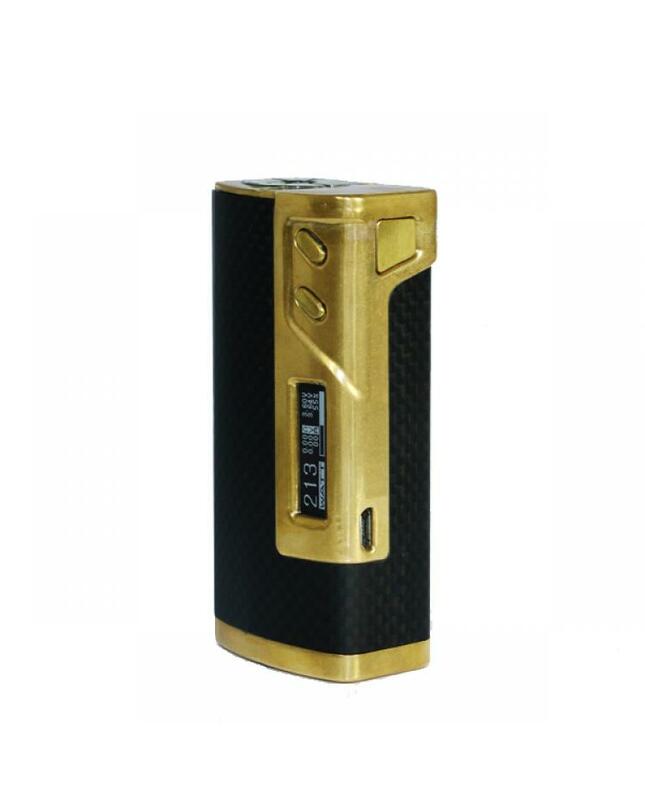 the sigelei newest TC box mod powered by 2pcs 18650 batteries. with temp control technology, temp control range from 100 to 300 degree. 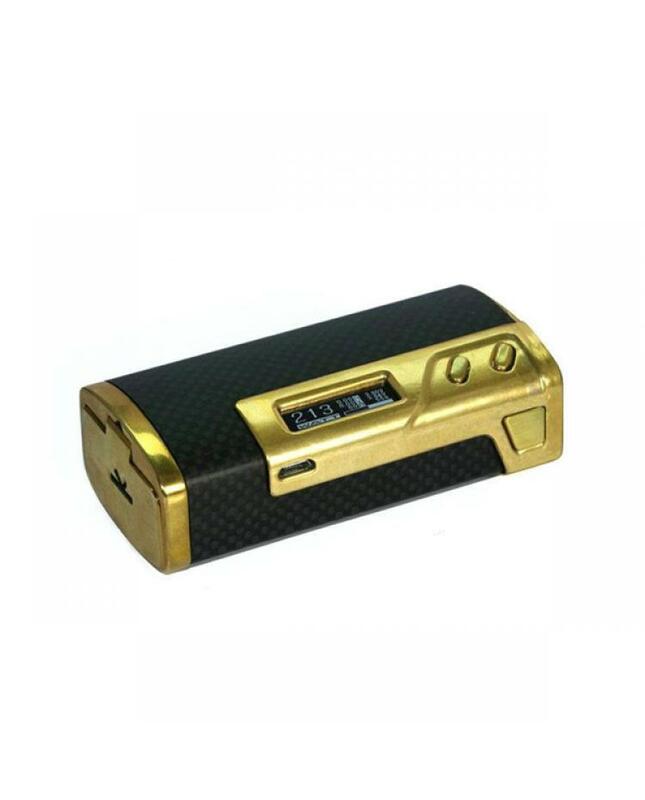 the front of sigelei 213 with 0.91inch OLED screen, show vape information. 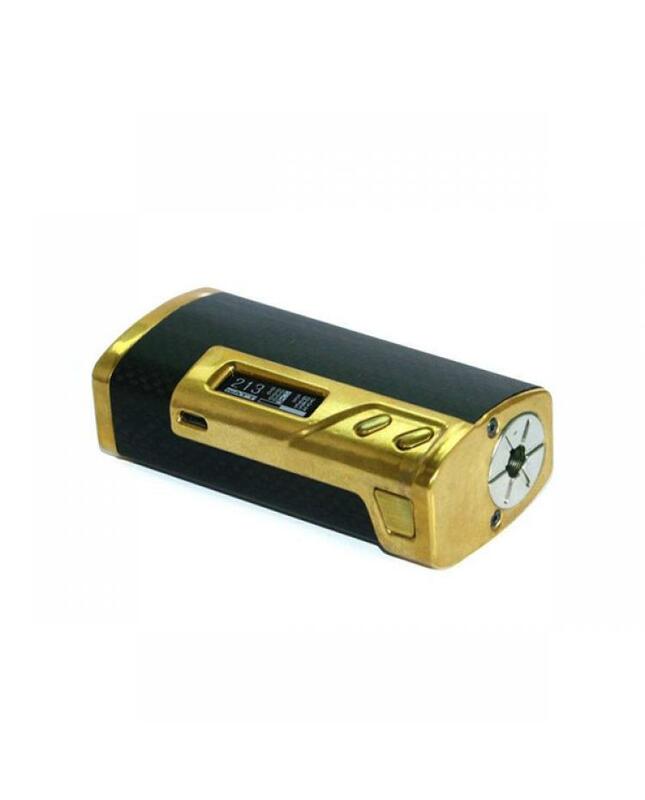 recommend work with smok TFV4 tank, sigelei moonshot, and ehpro bachelor RTA etc.